The latter is also slightly simpler than I thought, as e.g. NetBeans has a "run test" command, PhpStorm tells scripts and tests apart on it's own. Running all tests is not possible with that approach, as there is no single test root folder for all tests. 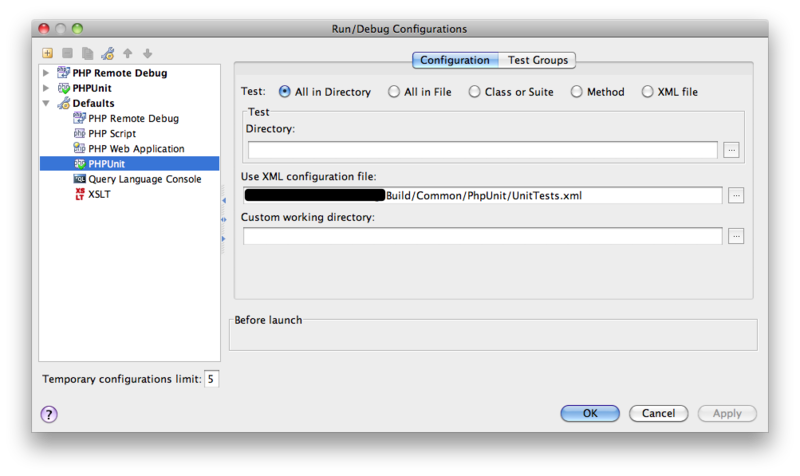 But it's still easy, as the XML configuration defines a pattern for all tests already. 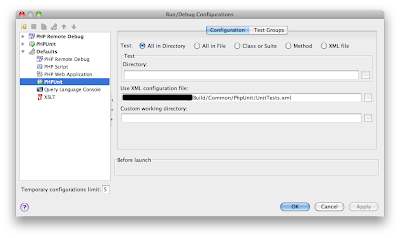 So simple create a run configuration manually (it should already know the XML file from above) and select the XML file option. 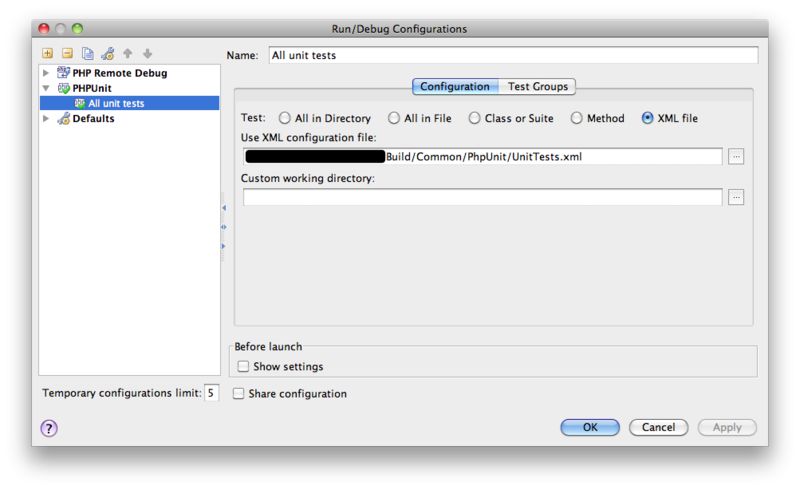 Running that configuration will execute all tests defined therein. Of course a few things are not really cool for now. A major issue is the missing support for code coverage, but that is being worked on already. Navigate between test and code, as requested already. And it would be cool if the test result browser would group tests in a useful way - at least when running a lot of tests using XML configuration that is not the case. Saegen Expert s particular model can also be intended for better materials. It features a 90-watt engine that provides the speed associated with 400 to Sixteen hundred beats per minute. The speed can be adjusted via a control in several steps. This helps to ensure that the unit can be adapted towards the particular width from the materials. Consequently, we were able to work plain and simple and effectively with the Record within our scroll saw test.